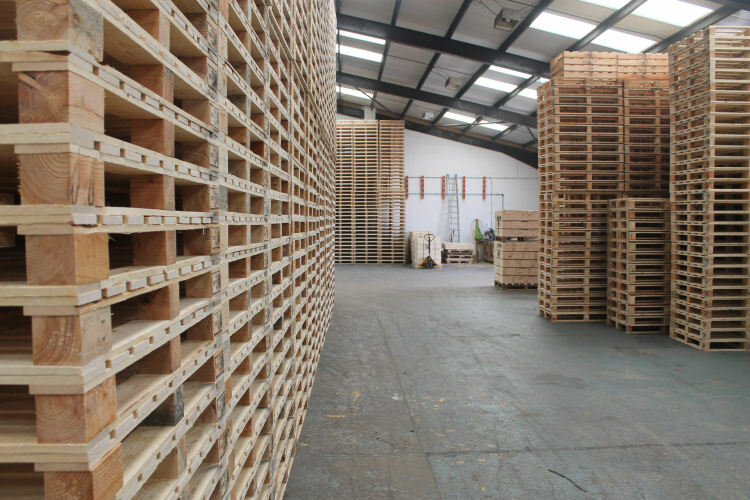 We have been manufacturing wooden pallets, packing cases and pallet collars for over 30 years. 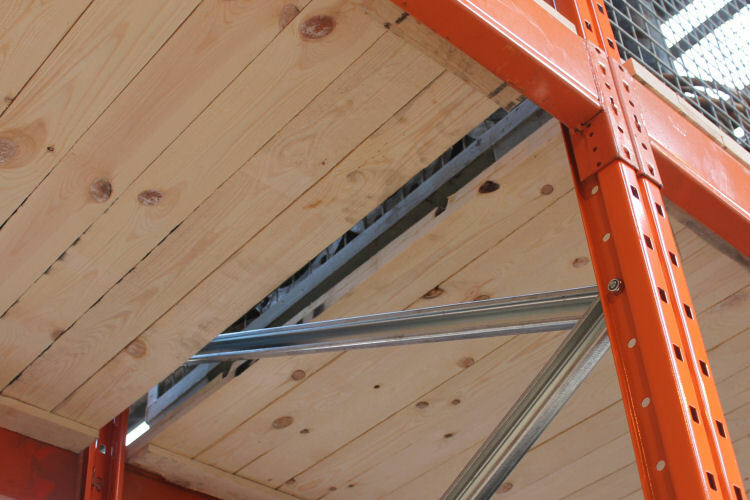 Our office and manufacturing centre is based in Hampshire in the south of England. 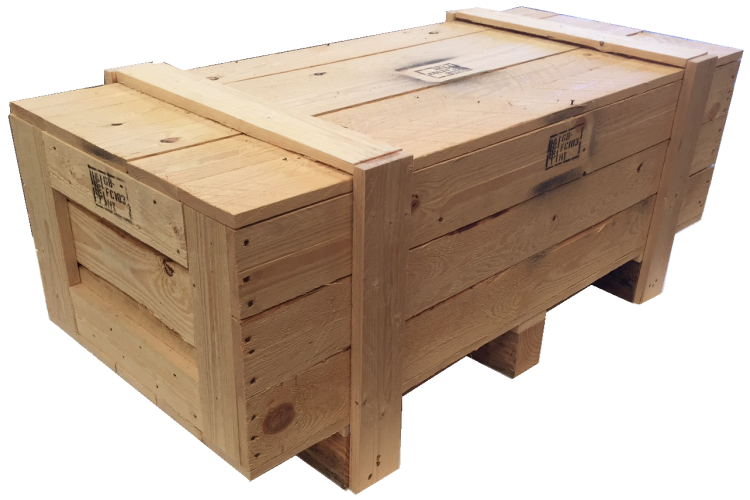 We would welcome the opportunity to quote for the supply of wooden pallets, packing cases and pallet collars or anything else you require. 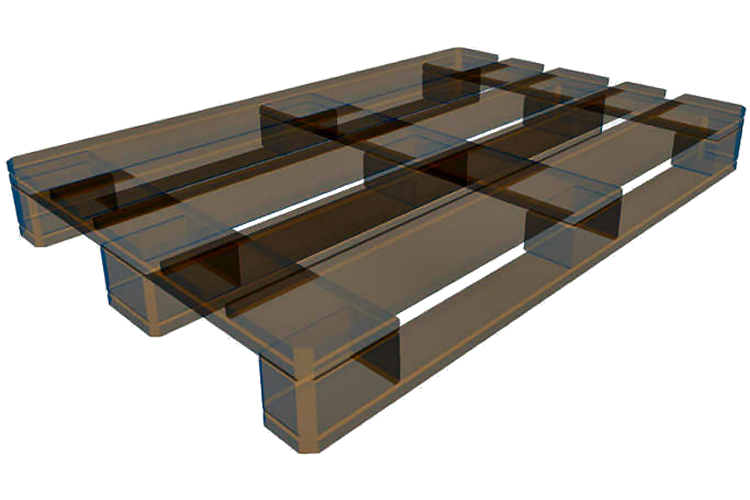 We can provide you with a detailed quote that allows you to see the finished product before going into production. 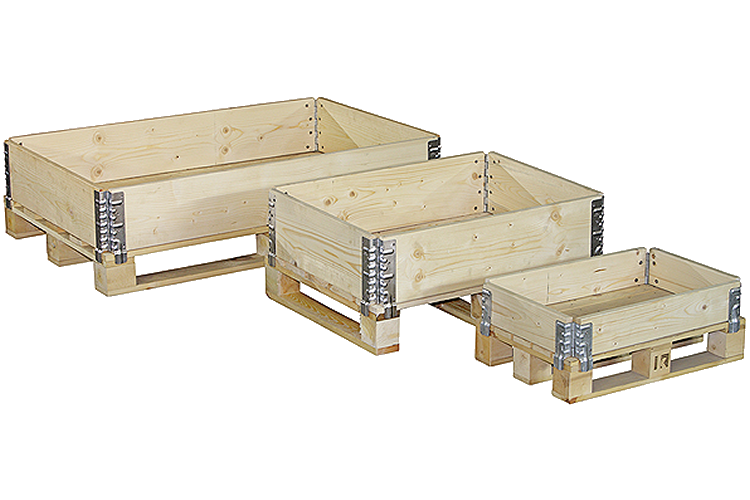 We offer a nationwide delivery service and pride ourselves in supplying a good quality product at competitive prices. 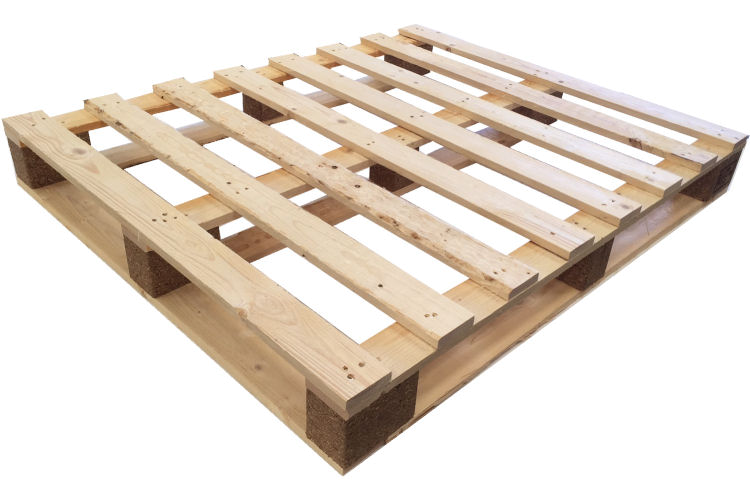 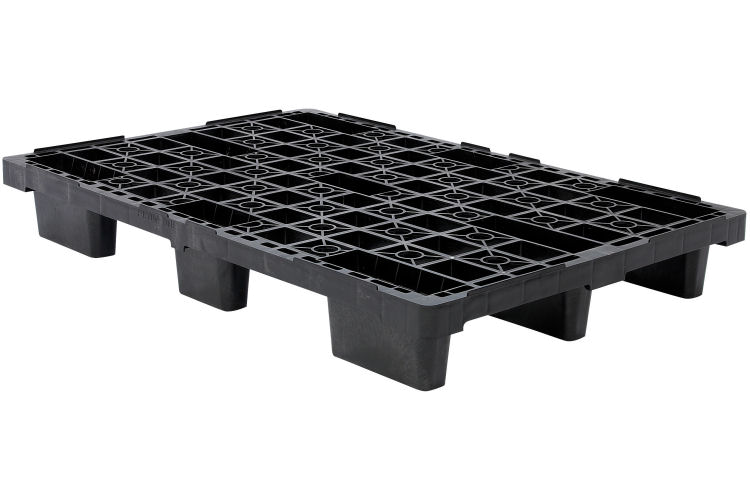 If you require large or small quantities, Hampshire Pallets has the flexibility to respond to your schedule and specifications.